1.29AC Blakes View Rd, Gloucester County, VA 23072 (#1211316) :: Abbitt Realty Co. 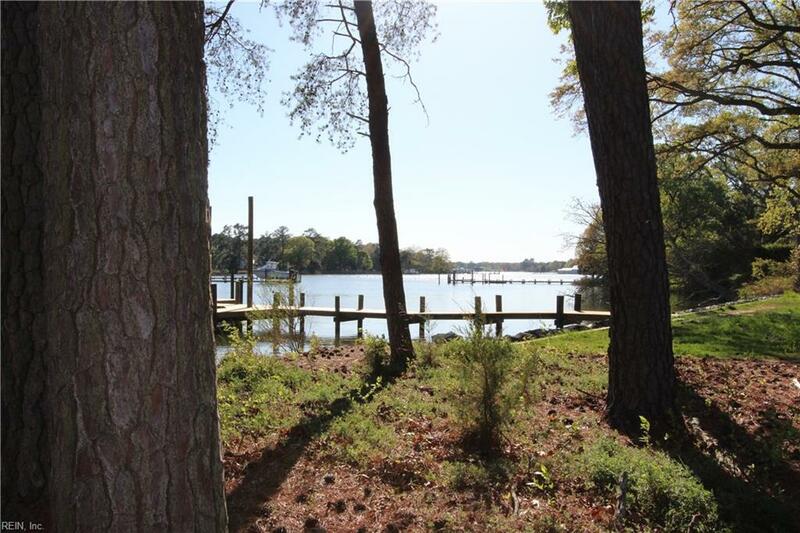 Waterfront land on paved road - Sarah's Creek - Great value - 4 bedroom perk - good boating water. Ready to build now!